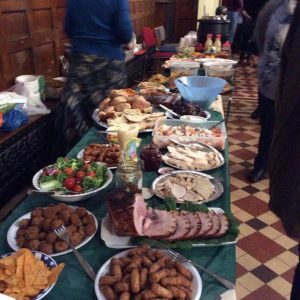 Please join us this Sunday at 6.30pm. 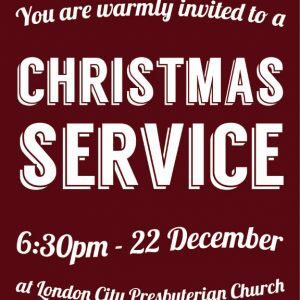 There will be carols, a Christmas message, and coffee and mince pies after the service. All welcome!